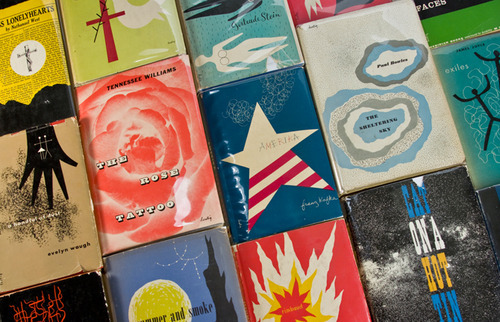 Alvin Lustig may be one of the lesser known names in design, but his is without doubt, the name most synonymous with bringing modernism into the publishing industry. 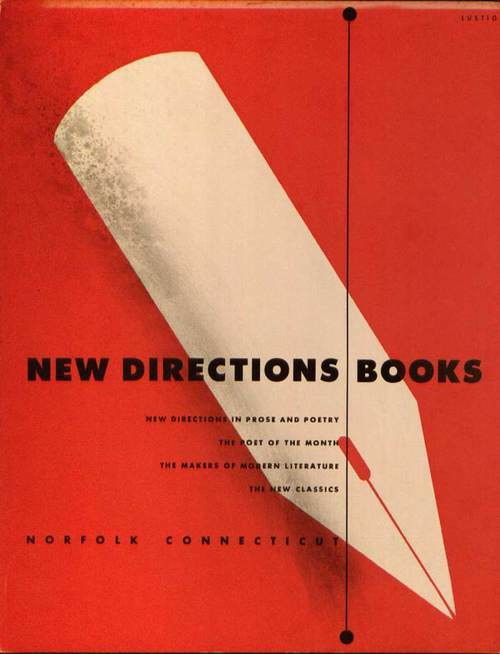 In 1941, Lustig teamed up with the recently founded New Directions Publishing to kickstart the design of their New Classics reprint series. 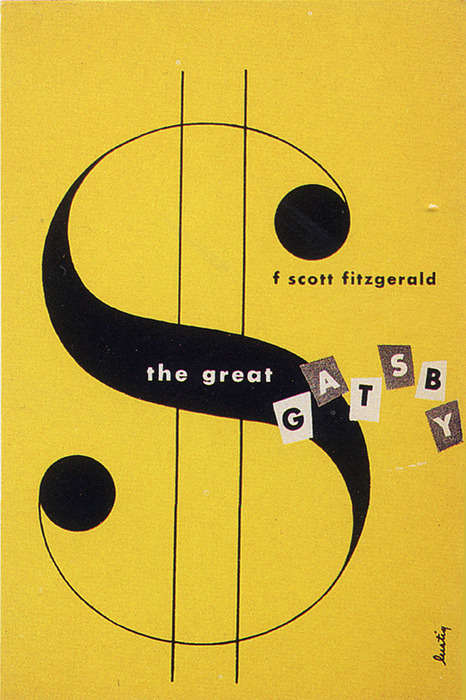 From this point on, Lustig pioneered in modernist design with his book jacket covers for the series. He gave a fresh and inviting outlook to classics by authors and poets such as Tennessee Williams, F. Scott Fitzgerald, Ezra Pound, and Henry Miller, among others. Lustig’s simple combination of san serif type and geometric blocks of color gave the potential reader no clue as to the content of the book. 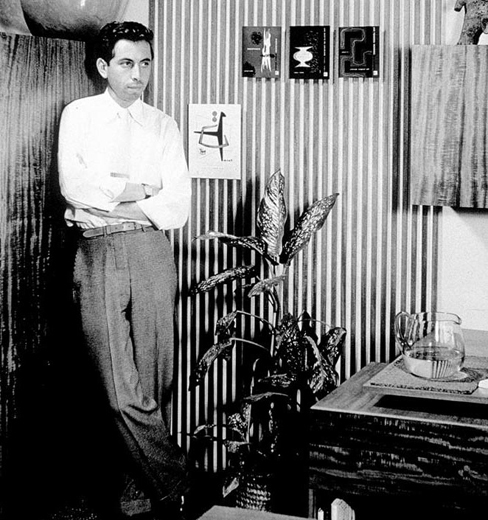 However, through this level of “graphic enigma”, Lustig was almost immediately regarded as the avant-garde face of New Direction’s progressive character. 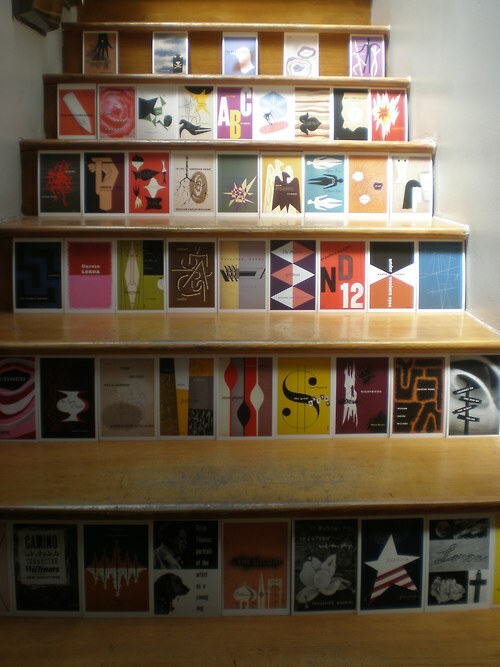 In May of 2013, New Directions released a set of postcards displaying Lustig’s 50 best book jacket designs. 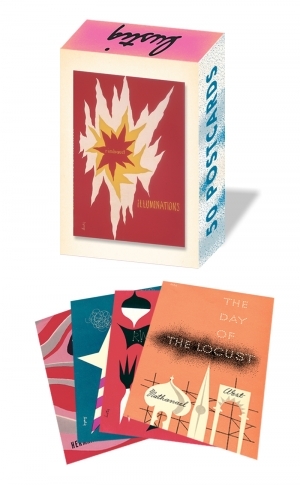 Being only recently acquainted with Lustig’s work, I snatched up the set as soon as it was available for order. Personally, I love sending postcards, but as of the time I ordered them last year, I may have sent one or two. For all lovers of modernist design, if you don’t have wall space to accommodate any of Lustig’s work poster-size, these postcards come in high recommendation. 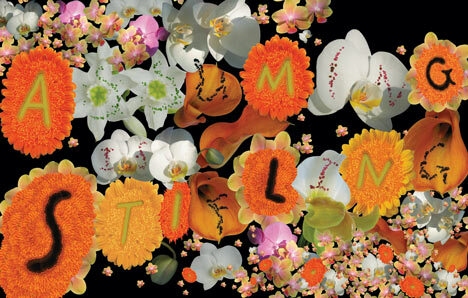 As a bookworm and design enthusiast, I’ve found that Alvin Lustig’s work certainly stands the test of time. 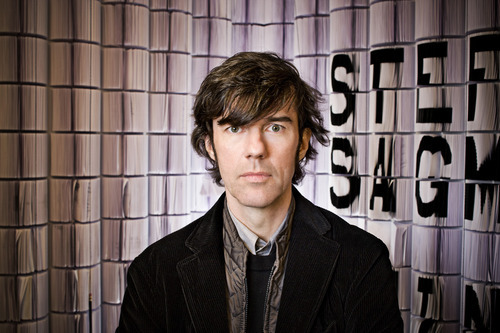 Austrian born graphic designer, artist, typographer, and purveyor of all things bizarre, Stefan Sagmeister, has made his niche in the design world for some time how. 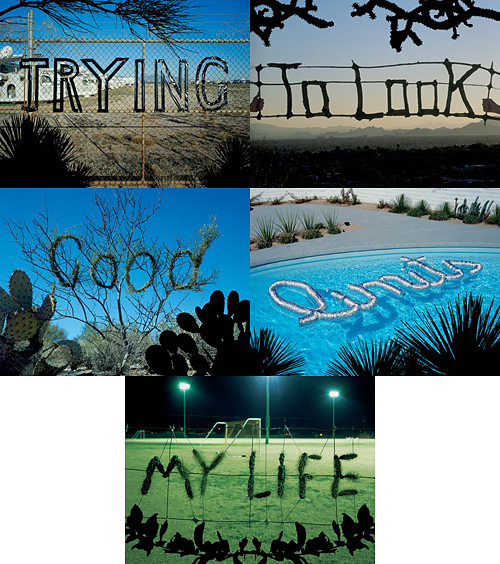 However, one of his earlier typographic endeavors still remains as a solid conceptual beacon of the way design is inspired from, and incorporated into everyday life. 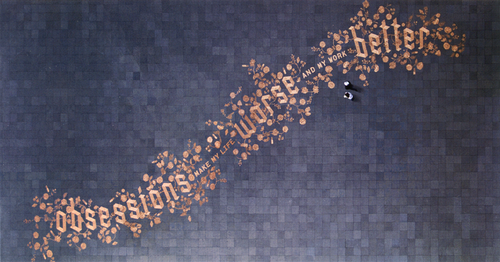 Things I have Learned In My Life So Far, began as a series of diary entries, and ended as a stunning book, segmented into fifteen mini-booklets, each containing a “life lesson” displayed on a number of different typographic scales. Some of the short, sweet phrases include: “Trying to look good limits my life”, “Worrying solves nothing”, and “Drugs are fun in the beginning, but become a drag later on” etc. Simple, right? What makes this series so appealing is the common sense-nature of one man’s thoughts translated into bold, and sometimes obnoxious pieces. One can only assume his aim is to teach others to learn from his mistakes, and do it on a beautiful and enormous scale.